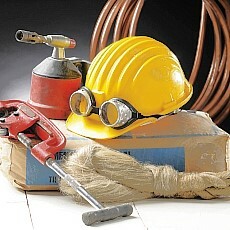 Our main business activity is supplying general plumbing services to our customers. 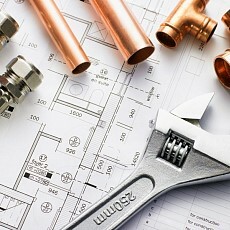 From replacing a tap washer, to the whole tap, or the installation of a complete central heating system, we guarantee the highest standard of workmanship as carried out by our fully qualified, plumbing and heating engineers. Maintaining our good reputation is all to us, and our motto is 'do it right, on time, every time'. Our mission is to provide top-notch service to our customers, neatly, quickly and within budget, whether it be in your home or office. 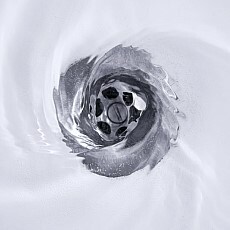 If you wake up in the middle of the night, and hear water running, there's no need to panic, help is just a few minutes away! 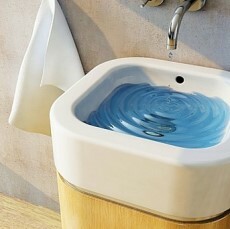 Simply ring 07903 174498 and a qualified plumber will on his/her way to you within minutes of your call. 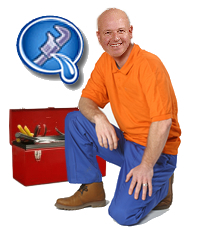 Plumblocal24, Plumbing, Heating, Drainage & Bathrooms are here to help our customers in South London, when you need us, call us and we'll be there - fast.